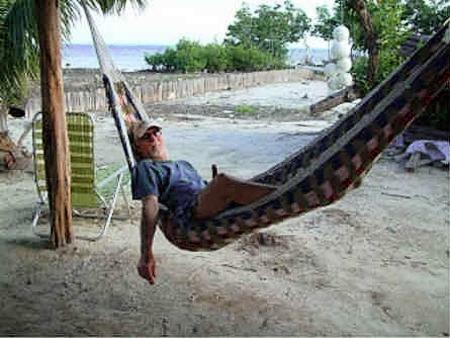 Register Log In AmbergrisCaye.com Home Forums Ambergris Caye Anyone know were to borrow or rent crutches? Heading down later this month for a 12 night stay. I just had to have surgery for a stress fracture of my foot. No weight bearing for 6 weeks. It's not going to ruin my trip. I plan on bringing down a knee scooter to get around but I think I will need a pair of crutches to get up and down certain areas. I really don't want to lug crutches down as well. Any suggestion where I can get some for my stay. 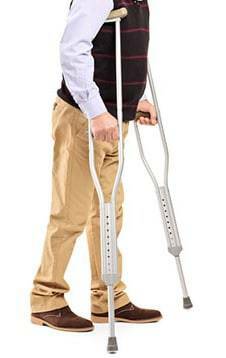 I have brand new a pair of leg crutches. See the image. No need to rent, feel free to borrow. Great. I will send you an email. I just love the message board BTW. Are you walking ok Iz?